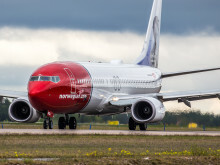 Norwegian (NAS) continues its expansion in the Nordic region and opens a new base at Sandefjord Torp Airport, south of Oslo. At the same time the airline launches eight new routes from the airport, in addition to the existing two. 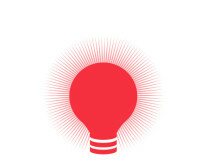 Norwegian (NAS) today reported third quarter 2011 operating results of 1 BNOK. This is the company's best ever quarterly results. The company’s overall cost is significantly reduced by 10 percent. 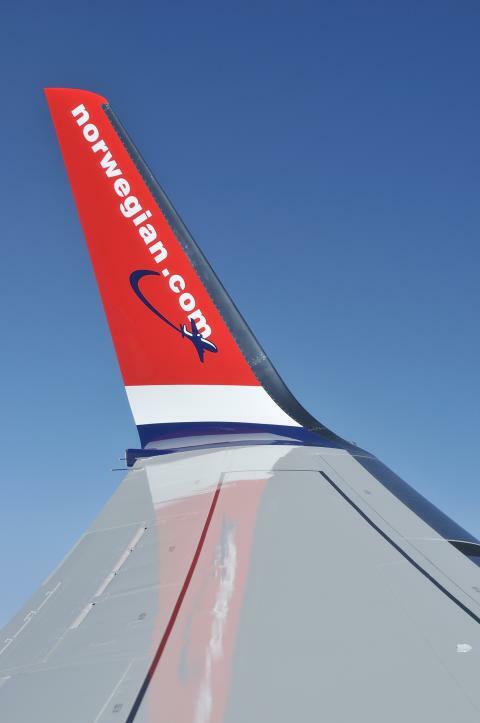 Brand new aircraft have saved the company as much as 47 MNOK in fuel costs compared to the same quarter previous year. 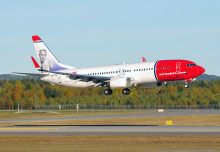 Norwegian (NAS) experienced a strong passenger growth and high punctuality in August. More than 1.5 million passengers flew with the airline, an increase of 19 percent compared to the same month previous year. The overall punctuality was 90 percent.